Today, my sweet Chibi turns 16!! Today me and the basketball guys had training at 7am in the morning for 2 hours... what a great way to start Chibi's birthday. It got better afterwards when we all meet up at botany to have lunch and pigged out at various places. I was looking forward to Chibi taking me to Eat Asian and try out Malaysian dishes unfortunately the place just had to be close on Mondays... but I was still good with sushi. I still prefer cartoons though ^ ^ really looking forward to watch "Wreak-It Ralph" after Christmas!! 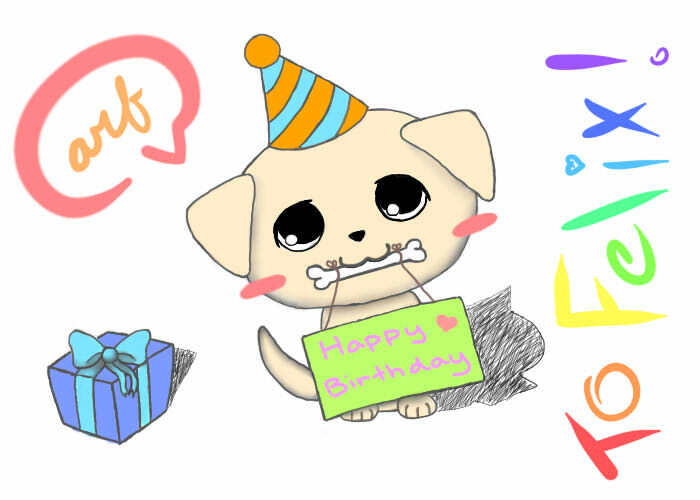 I was inspire to draw a picture to dedicate it to Chibi 5 hours before his birthday... I accidentally overwrote my first draft, which I was pretty disappointed about, since I wanted to post my progress. 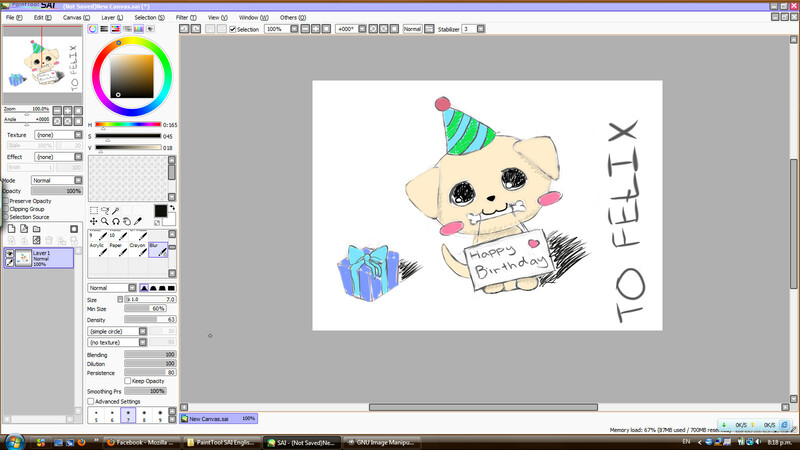 Though it was my first time using SAI, so... screw that. I finished the picture in 4 hours and was planning to post it at exactly 12am on his Facebook page. Yes, I am a retard thinking that I would be the first to post... Another friend ended up beating me and posting at 10:30pm when it isn't even the next day yet!! So I just posted it around 11:30pm at second place. RAMON YOU EVIL!! 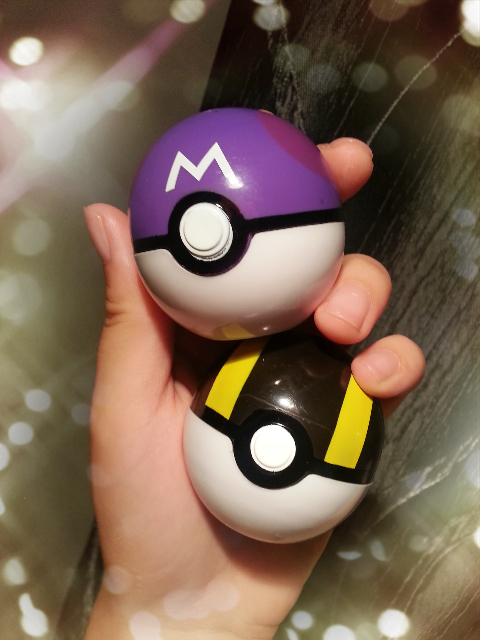 Today I got 2 pokeballs!!!!! A master ball and ultra ball from Pokemon. 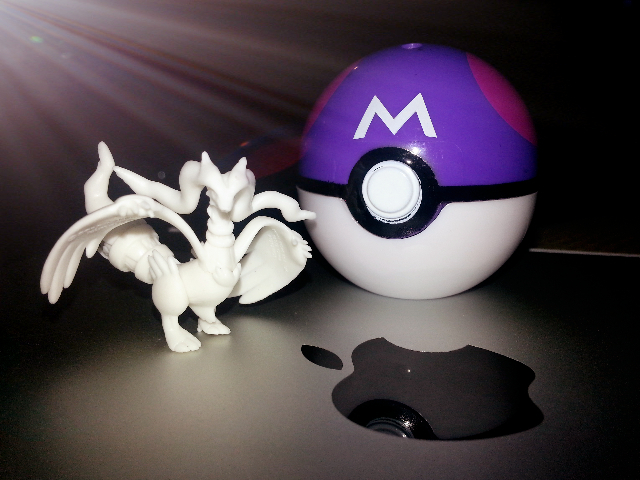 I wanted to get the normal pokeballs but I got them at random... but I'm satisfied, because master ball is awesome!! This is my master ball with a Rashiram, who's the black and white edition legendary Pokemon. Chibi lent me his Pokemon Handbook for the holiday to stalk my favourite Pokemons. POKEMON ULTIMATE HANDBOOK!! Eevee Evolution are few of my top favorite Pokemons, especially Flareon, because I adore fire types. Ngaw that's cute (: did coco end up going? btw did you know the girl in skyfall is part cambodia? 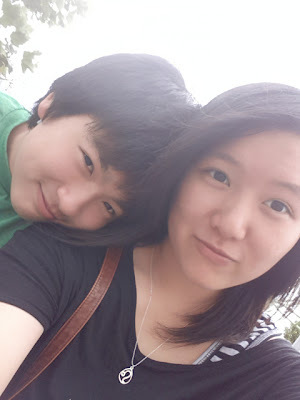 :D her mum was french and her dad was chinese cambodian.